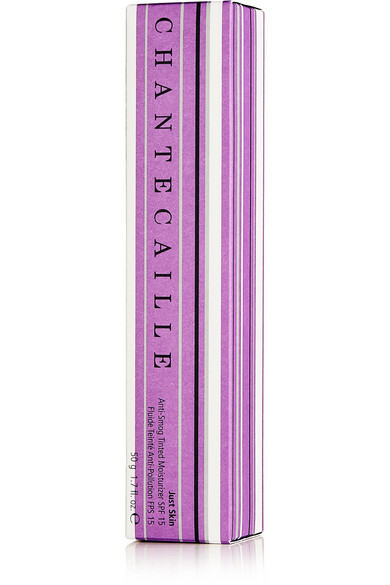 Chantecaille's silky SPF15 tinted moisturizer will work as a primer or as a replacement for your usual foundation through the balmier summer months. The lightweight three-in-one formula contains Thyme and Butterfly Bush Extract known for its antioxidant properties, as well as Sodium Hyaluronate to help seal in natural moisture. No matter how much you build up coverage to conceal blemishes and discoloration, the botanical blend will continue to protect and care for skin.